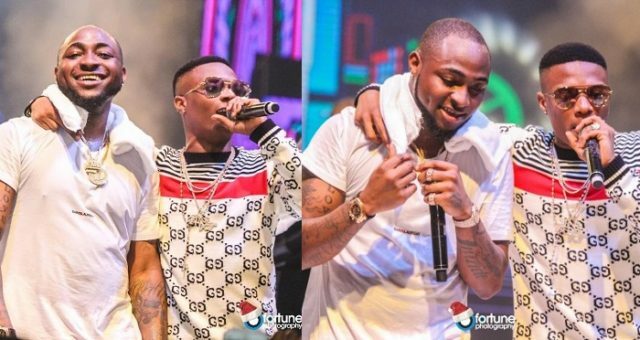 Nigerians Superstars, Wizkid and Davido have dominated nomination for the Afrimma Awards and Music Festival. However, Wizkid seems to be leading Davido on the list. Other Notable artists on the list are; Falz, Yemi Alade, Mayorkun, Flavour, Tiwa Savage, Bracket, Dice Ailes and Frank Edward.